It’s time for the Smalls SAL March 2014. Are you ready…. Tada! I made a blue felt ornament. 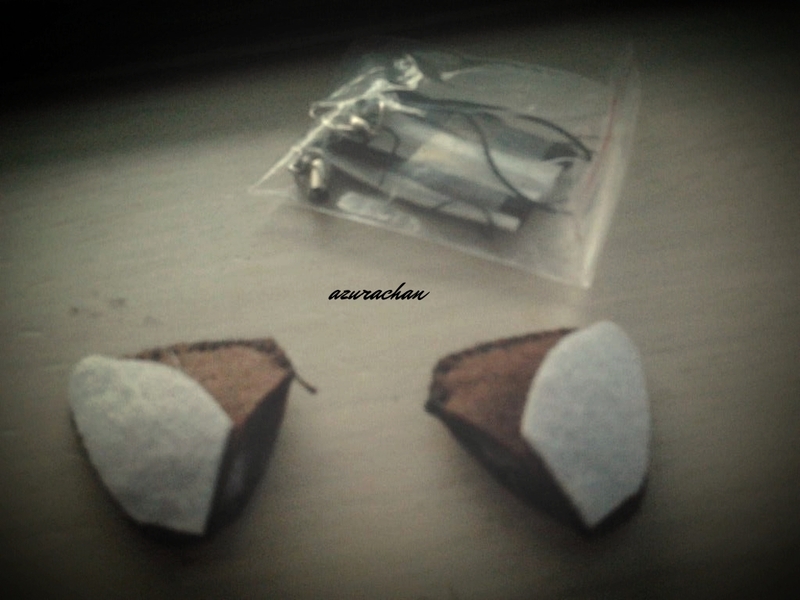 This time, I chose beading materials. The final result wasn’t really satisfied me. It looks messy. I guessed it might be becausec of the blue thread. The colour is too striking, right. Hmmm….. However, the Princess loves it. She said “it’s the most gorgeous handbag I’ve ever seen!” Lol!!! As for the TUSAL 2014 challenge. I think I haven’t meet the target. Till then, peeps. Happy weekend! A pink rose ornament. 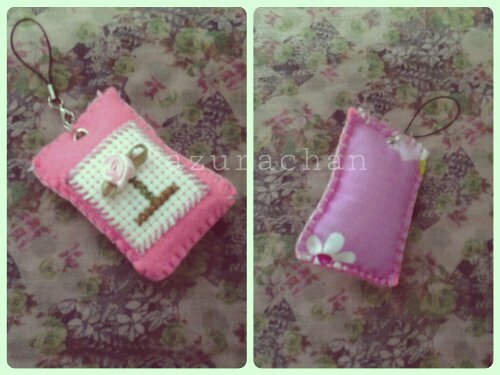 As for this time, I stitched a small ribbon rosebud so it will add a 3D effect. 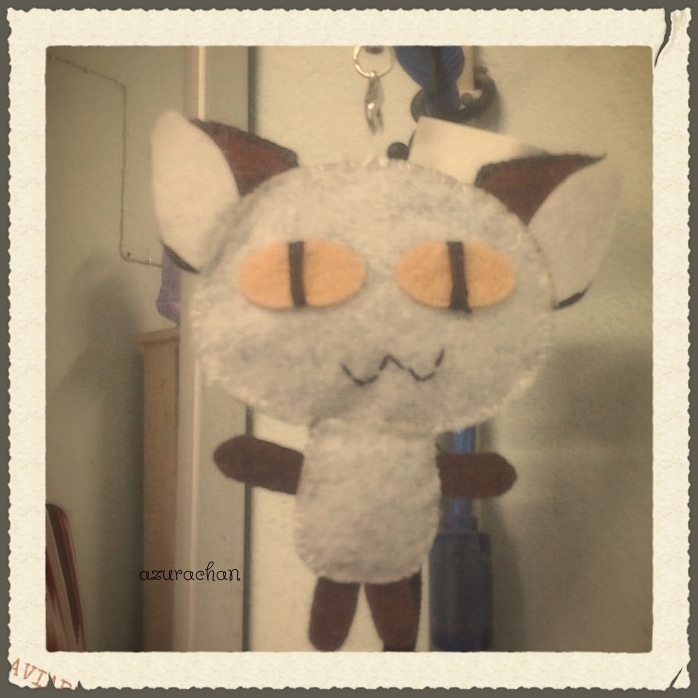 I combined it with felt and cotton fabric. Instead of one, I’m making two ornaments. Please ignore my bad and messy stitches. Need to improve it. Remember the felt froggy I had posted months ago? Haha. Some of you might recognised them. 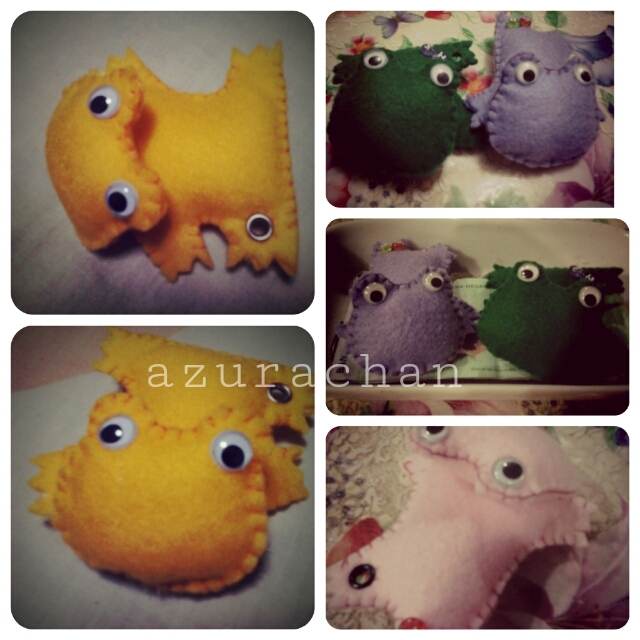 The yellow froggy belongs to Smallkucing, The green one belongs to Ina, Purple for Oster and Pink for Janet. 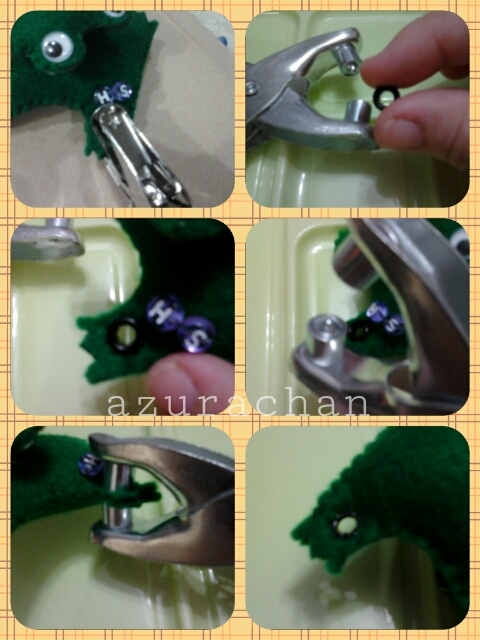 Many were asking me how did I punched the hole for the keychain ring. Ok, let me share you how to make it. First of all, you need to have these two tools. Here’s the steps to do it. 1. Punch one hole on the selected area. 3. Place it on the hole. 4. 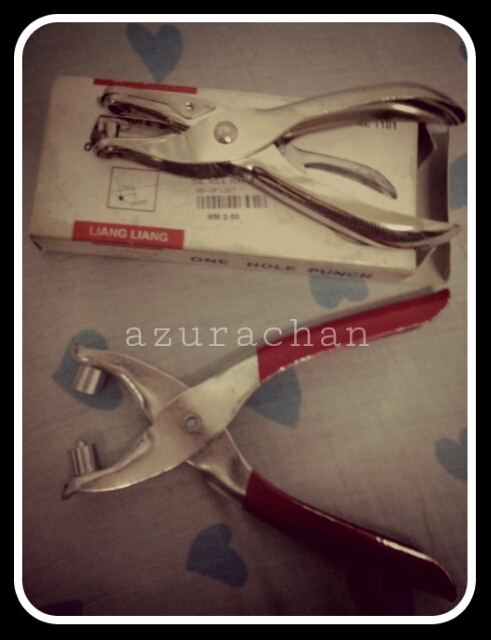 Make sure the eyelet punch in a correct position (as in the picture). 5. Punch and make sure it tight. 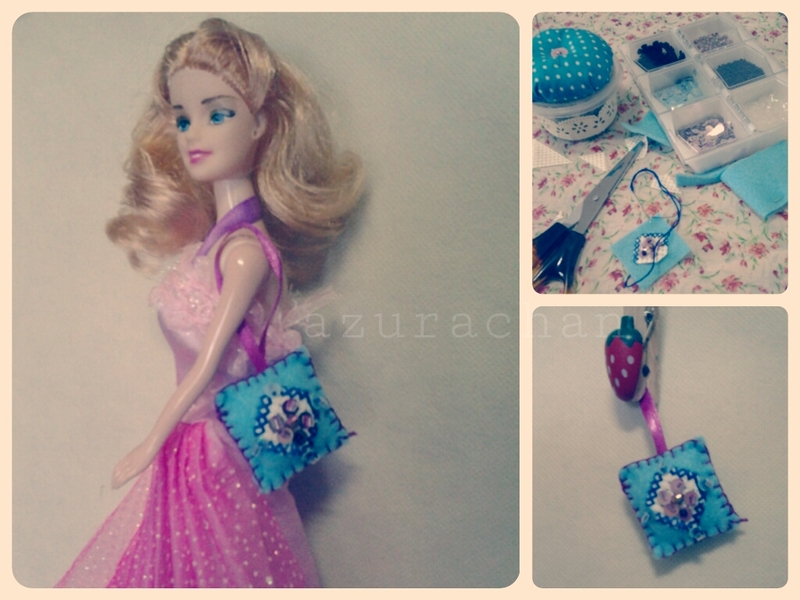 My dear niece – Yaya saw my craft collection that day. And then she requested me to make one ‘heart’ for her. I was so busy until I always forgot to make it. 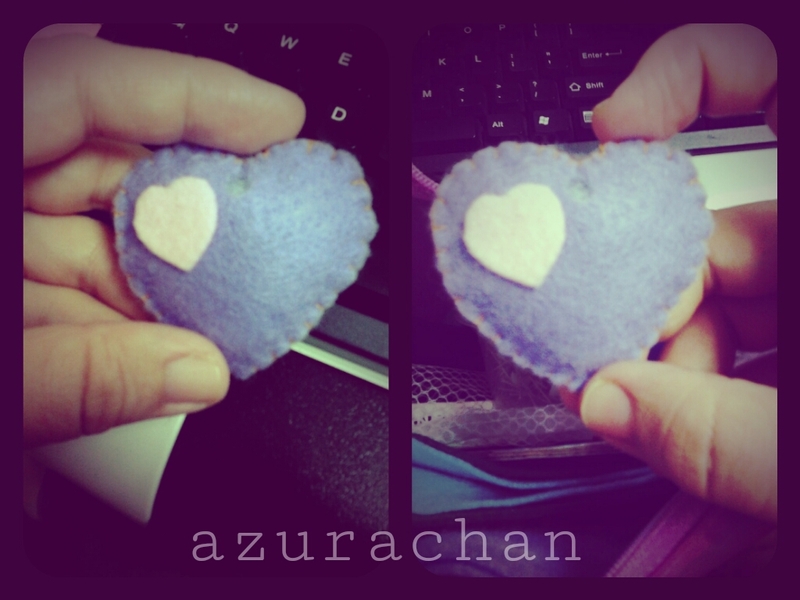 Every day she will ask me whether I have complete the ‘heart’ or not. muhuhu…. Feeling guilty, I brought along my craft tool to the office and started making it (while nobody (my boss) caught me. hihihi). Ta-daa! Finished the first phase. 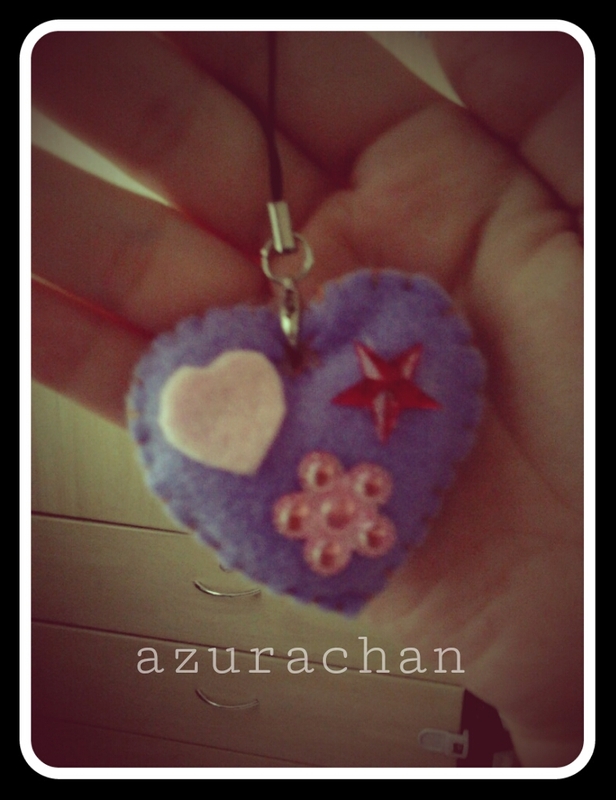 Showed this to her, but she wanted me to add in more charms onto her ‘heart’. And she finally loves this one. She had hung it at her ipad cover. 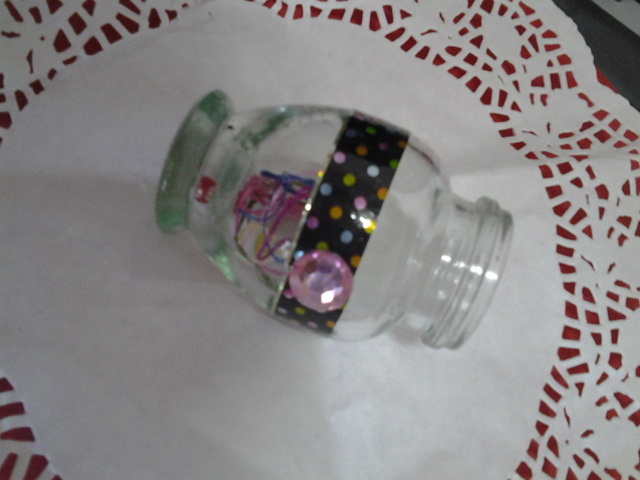 Another craft project was done when I was taking care of Amani last week. Found an unused Amani’s handkerchief. 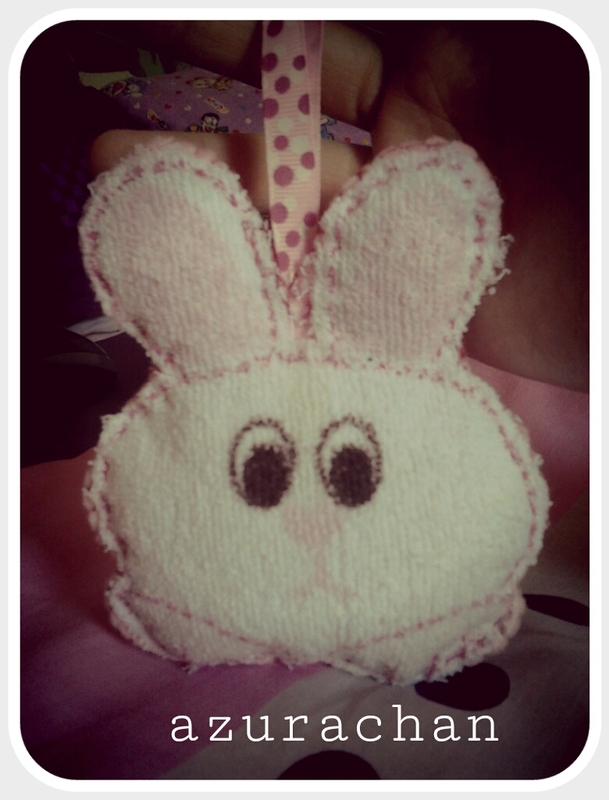 At first I decided to throw it away but changed my mind when I saw the cute pattern of the bunny. So I kept it until that day I had an idea to make over the bunny. I cut out the bunny pattern and removed the background. 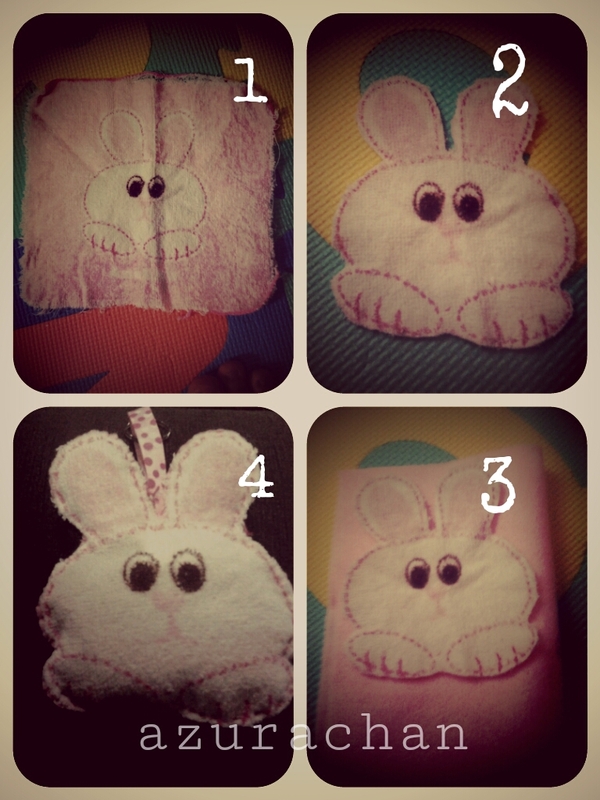 Match it with pink felt, cut out the felt according to the bunny pattern. Make it a pair. Sew along the edges, attach some cute ribbon on top of it. The new version of bunny! Taking off two weeks from work is just like having a semester break for me. No time for boredom as I was taking care of two patients, remember? DearDear once suggested to me to quit my job and stayed at home taking care of Amani. Well, it’s like a ‘green light’ for me. 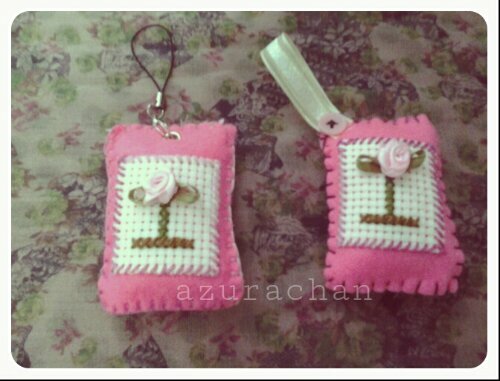 Being a full time housewife and concentrate with my craft project/business, it is my dream job indeed. My mind is throbbing whenever DearDear asking for the answer. While spending my ‘semester break’ here’s what I’ve made. Can you guess what is it? While Amani took a nap, I was sneaking to stitch this felt ears.